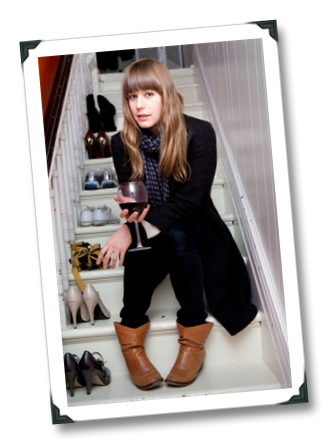 This blog probably doesn’t attract as many newbie wine lovers these days as it does ‘intermediate’ wine lovers, other wine bloggers, and wine industry folk. 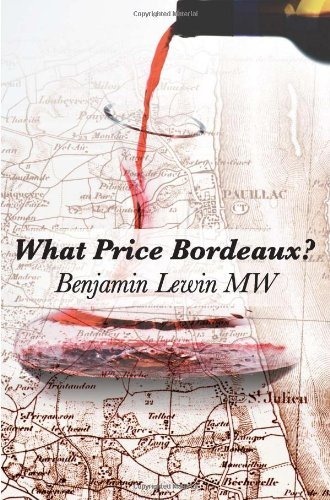 Well, this is a post for those intrepid wine newbies, and the people who love them (or, the people who feel obligated to buy them wine-related gifts, anyway). Because I own a house and have a young family, I spend approximately 25% of my waking hours (and just as much of my monthly net income) at the local Target store. And it was there that I discovered the best $1 investment that a wine newbie could make, piled up in a bin located in the “everything for a buck” section near the store entrance. You know, the section right by the big red plastic shopping carts in which my toddler daughter spends 25% of her waking hours. That $1 investment? Wine For Dummies – Pocket Edition. Yes, I’m serious. Yes, at Target. 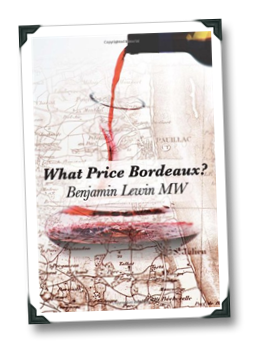 The book is 6” x 4” x 05.cm, and weighs a couple of ounces (or, approximately 0.015% the weight of the average mighty hardback wine tome). It could literally fit into your back pocket and you might not notice it until the next time that you sat down after putting it there. 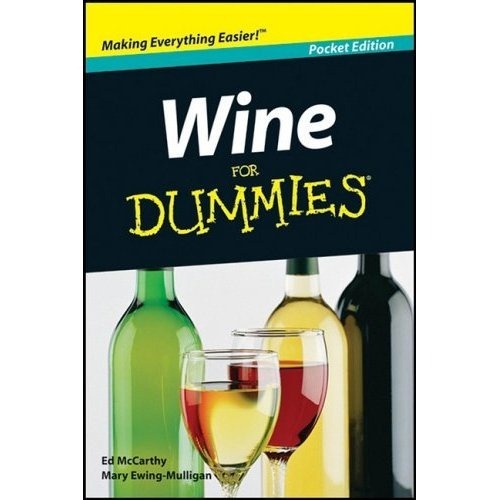 Many folks know the full-blown version of Wine For Dummies, written by wine education legends Ed McCarthy and Mary Ewing-Mulligan. 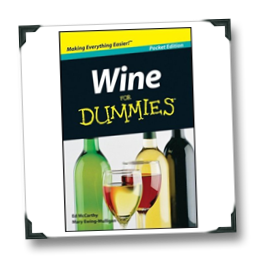 The Pocket Edition boils down the Wine For Dummies content into about 50 pages of the essentials, omitting mostly the content on wine storage, collecting, and buying wine at the wine shop. What’s left is the same fun, accessible, and lucidly written prose found in the book’s bigger brother, with especially helpful info. 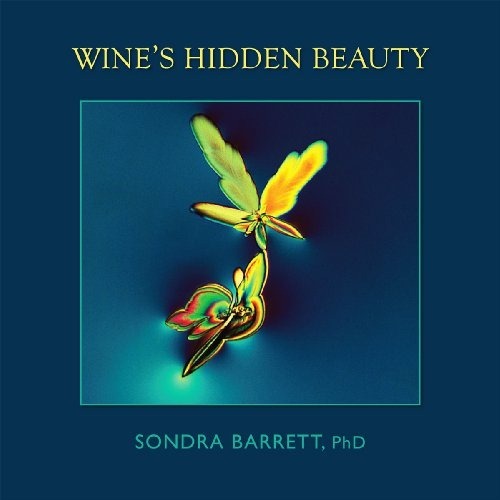 on how wine is made, how to taste it, what’s behind the most popular varieties, and (especially useful) a short section that is the best and most concise corkscrew overview that you will ever read. Interestingly, a good portion of that $1 content is also available for free on-line, in a slightly-less-handy-than-the-book-unless-you-own-a-smart-phone format. 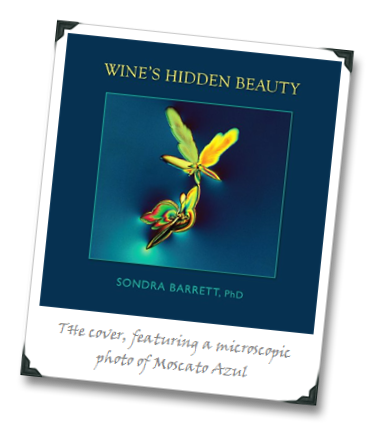 The on-line articles don’t contain all of the text of the Pocket Edition but are handy in a pinch (here’s a sample of that corkscrew overview). Anyway, it’s something to keep in mind the next time you’re trying to plan your escape-vector from Target (which, for me, begins the moment that I am pulling our car into the parking lot) – but it probably won’t help you get out of the place without spending $200.